This exceptional site surrounded by forest and leading to the cycling paths of Notre-Dame-de-Monts (Vendée) is for nature, water sports and escapism lovers! With its high quality structures and accommodation, the Albizia campsite caters to everyone's need for comfort. 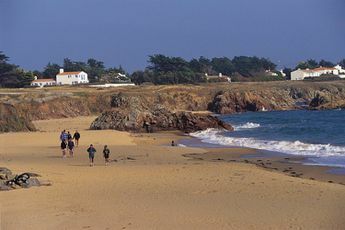 Ideally located 1 km away from the beach (shuttle bus available 100 m away), within walking distance of the Saint-Jean de Monts seaside resort (9 km away), Yeu island (34 km away) and Noirmoutier island (21 km away), this campsite in the Vendée is a good starting point to discover this part of the Pays de la Loire. The Albizia campsite enjoys a festive atmosphere. Its water park and its recreational facilities (sports ground, play area, etc.) are friendly places where activities are organised for the enjoyment of both young and old. Water aerobics sessions, petanque tournaments, beach soccer, etc. succeed one another in a day that ends beautifully with themed evenings with a wealth of sensations. After outings or for a well-deserved rest, make the most of its spa. With regard to facilities, this 4 star campsite opens the doors of its grocery store, restaurant, pizzeria and "Oasis" bar and other practical services during the peak season. 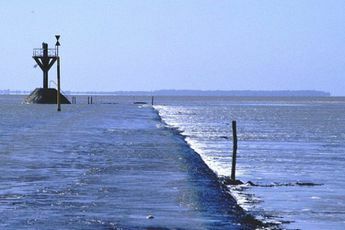 During your trip, discover beautiful scenery when setting off on the search for the riches of the Vendée. Hop on a bike and criss-cross cycling paths 300 m away, set off on a hike, get some fresh air and have fun! Setting off from the Albizia campsite, landscapes, gastronomy, heritage, etc. await you for the most rewarding holiday of the year!! 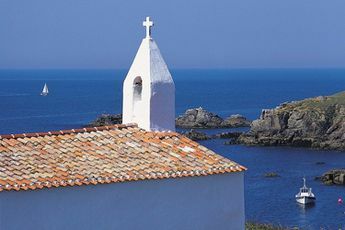 Notre Dame de Monts has a lot to offer: long fine sandy beaches, discoveries (the Wind Garden, the panoramic Kulmino tower), art and music street shows and culinary discoveries2 with seafood products. 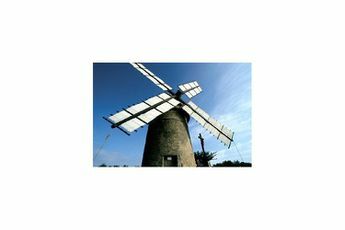 Nearby you can discover: Saint Jean de Monts where you can go for a walk on the promenade, the oyster farms of Beauvoir sur Mer and the Bourgneuf bay, la Roche Sur Yon, Napoleonic town with its stud farms.